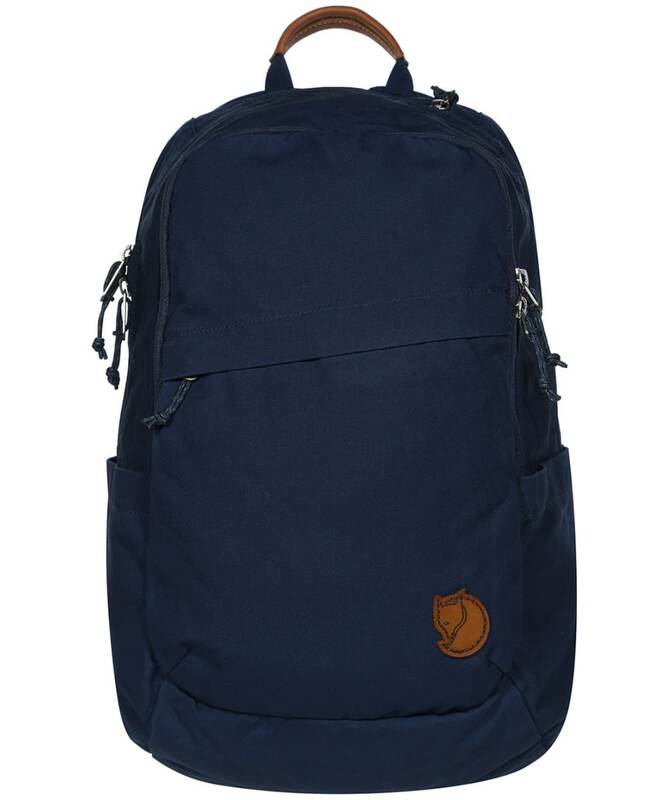 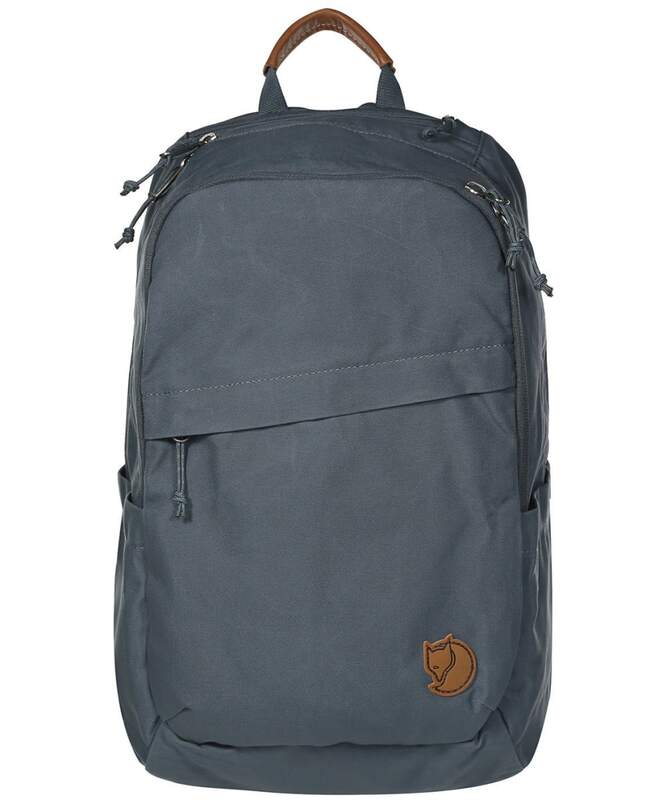 Durable enough for the great outdoors and simple enough for everyday use the Fjallraven Raven 20L rucksack is the perfect solution to carrying all your essentials wherever you are heading. 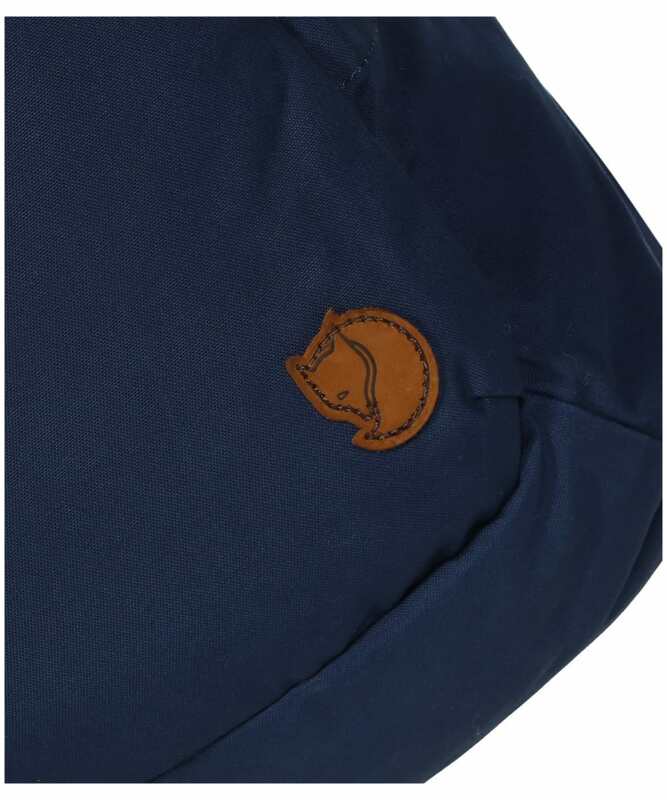 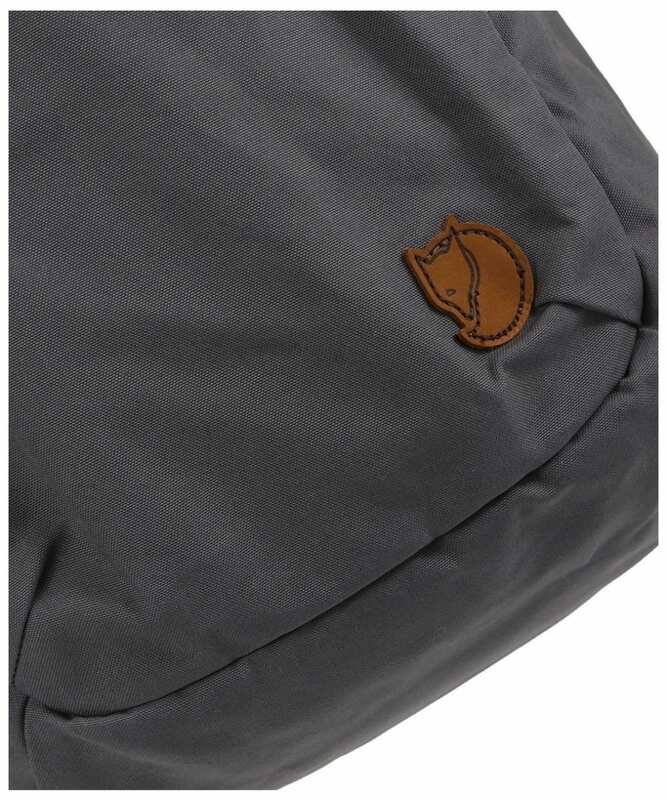 The lightweight yet robust construction is great for both hiking and travelling and has been made using Fjallraven's G-1000 technology, which is hardwearing enough to survive the elements and keep your valuables safe and dry. 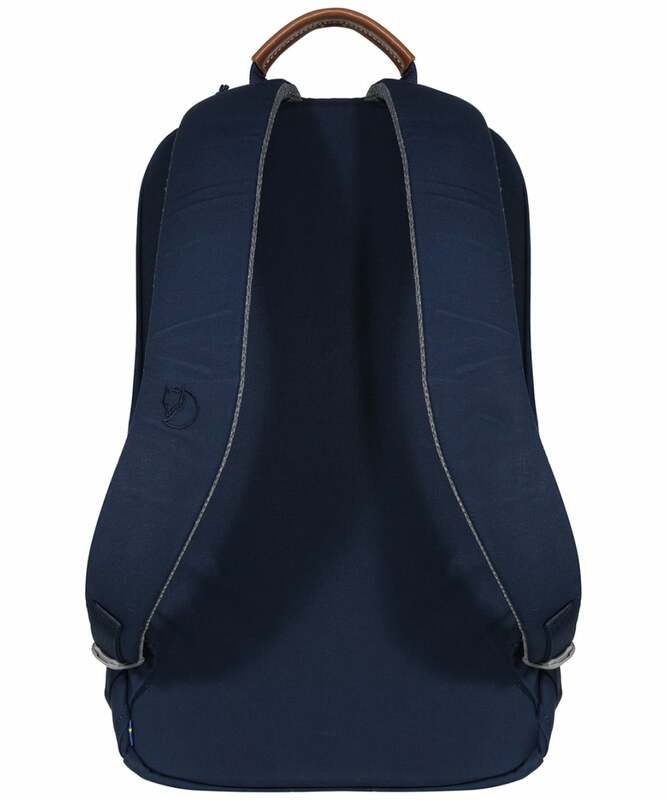 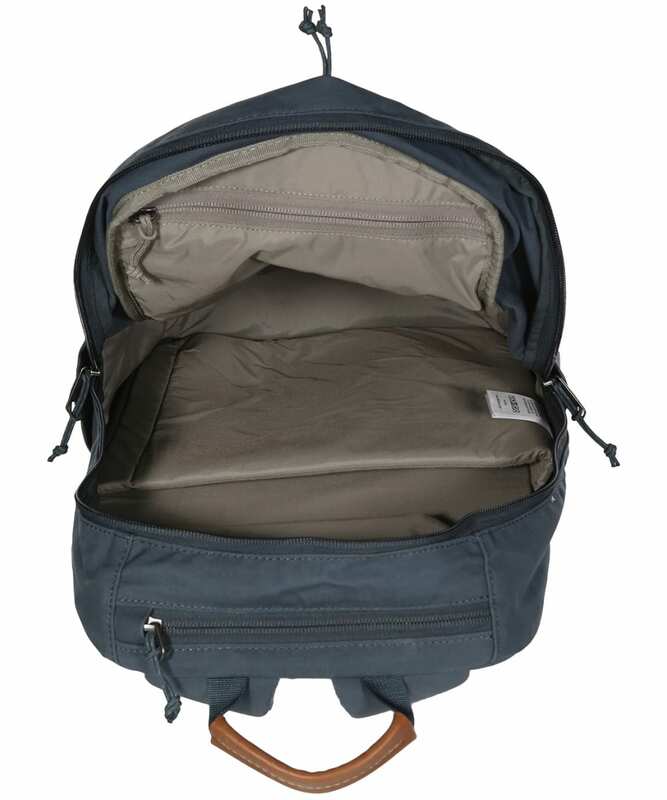 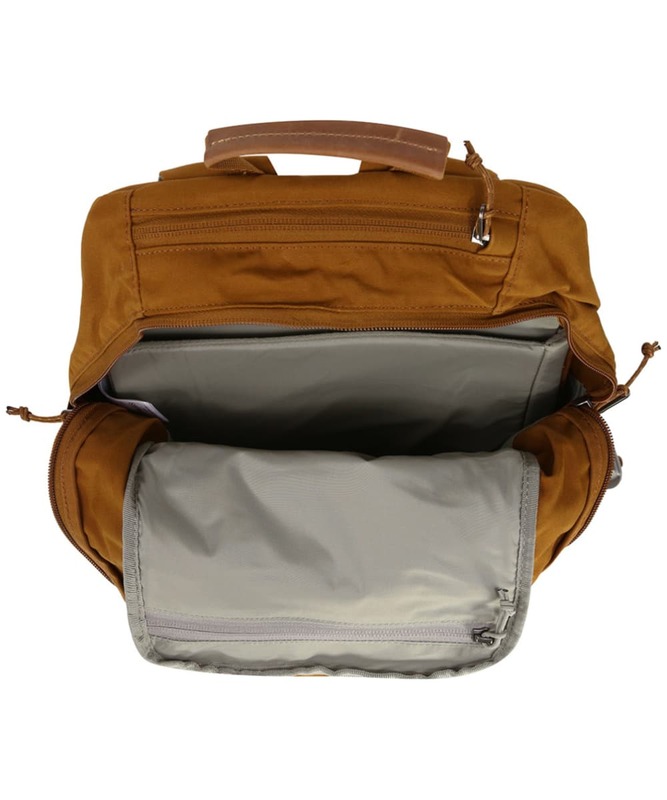 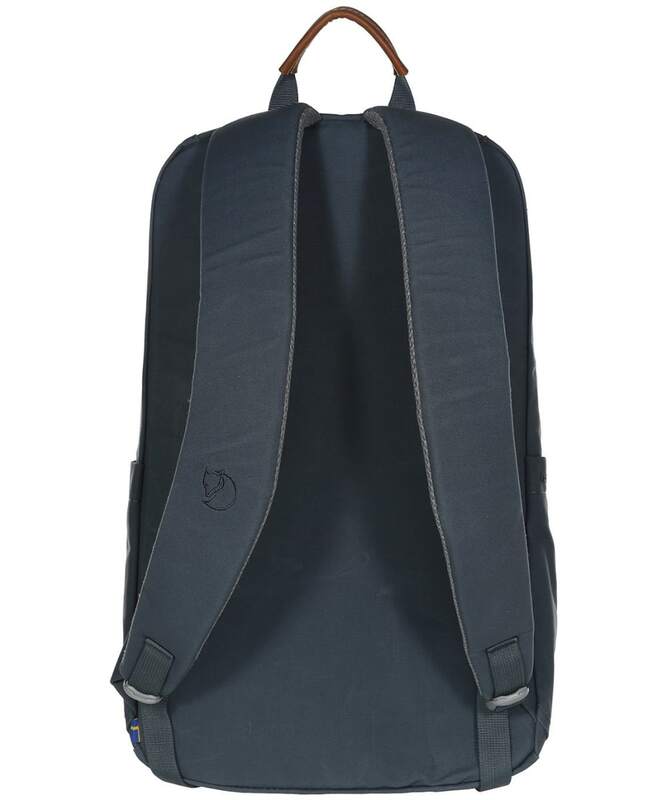 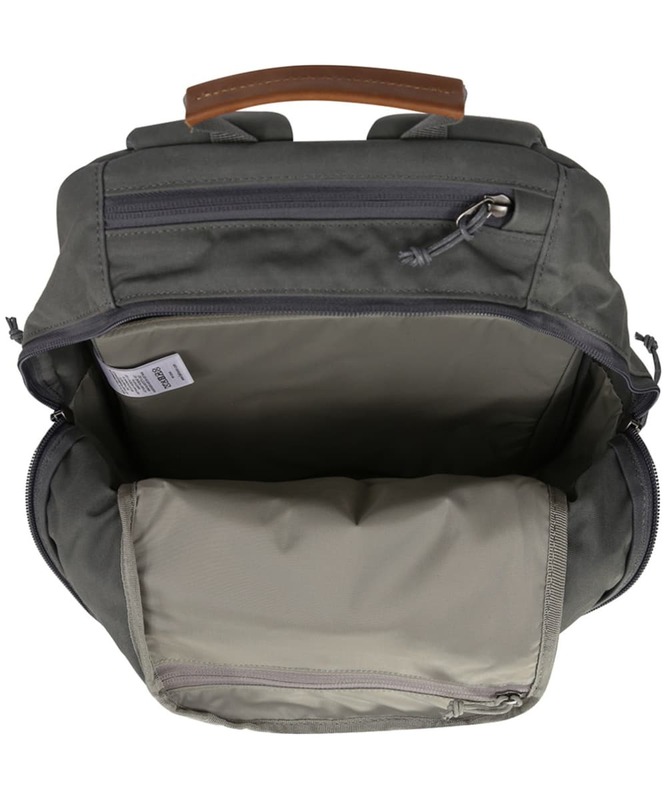 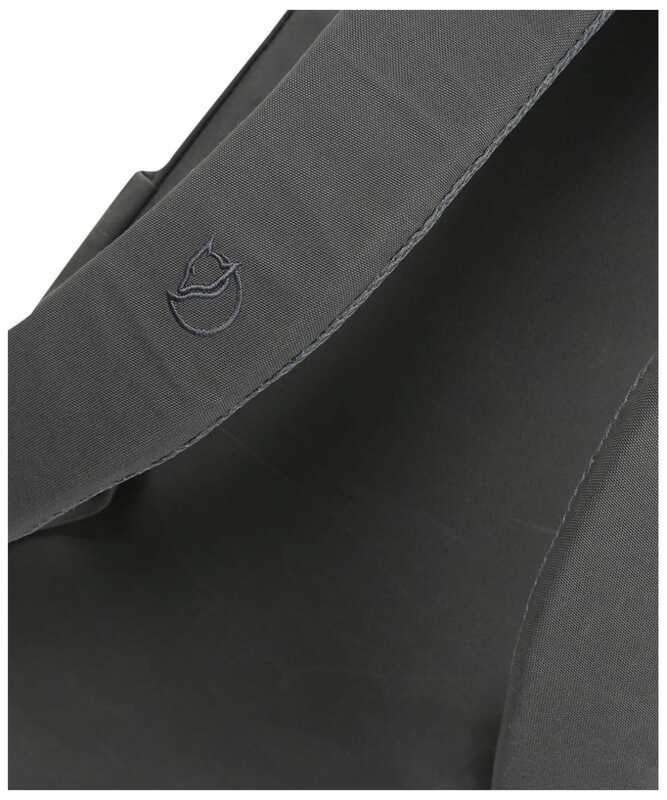 The zippered main compartment has plenty of room for your outdoor or work essentials, and also boasts a padded inside sleeve for a laptop up to 15”. 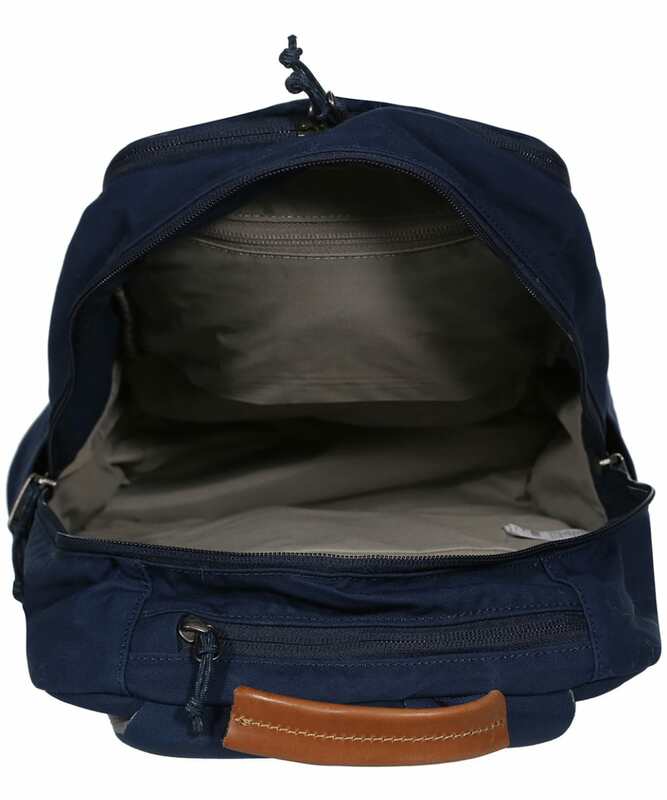 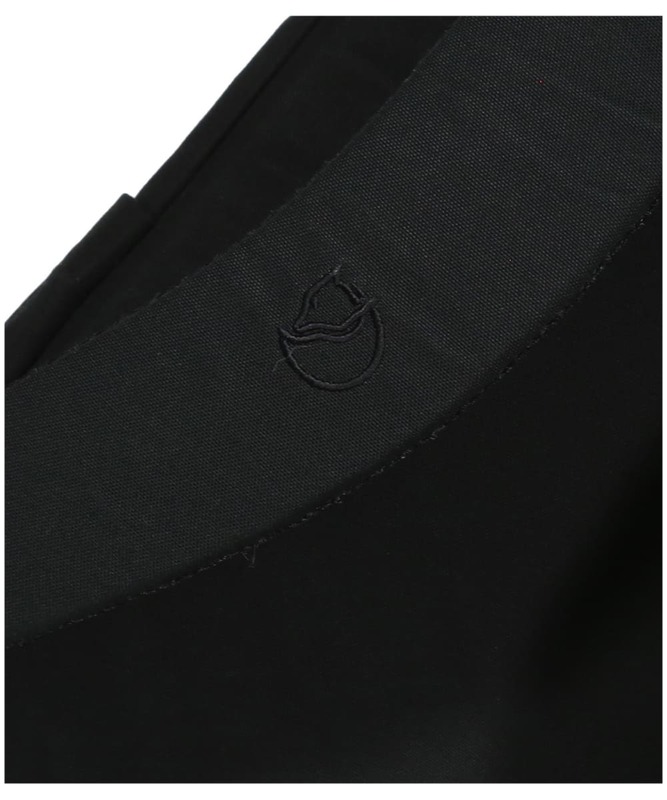 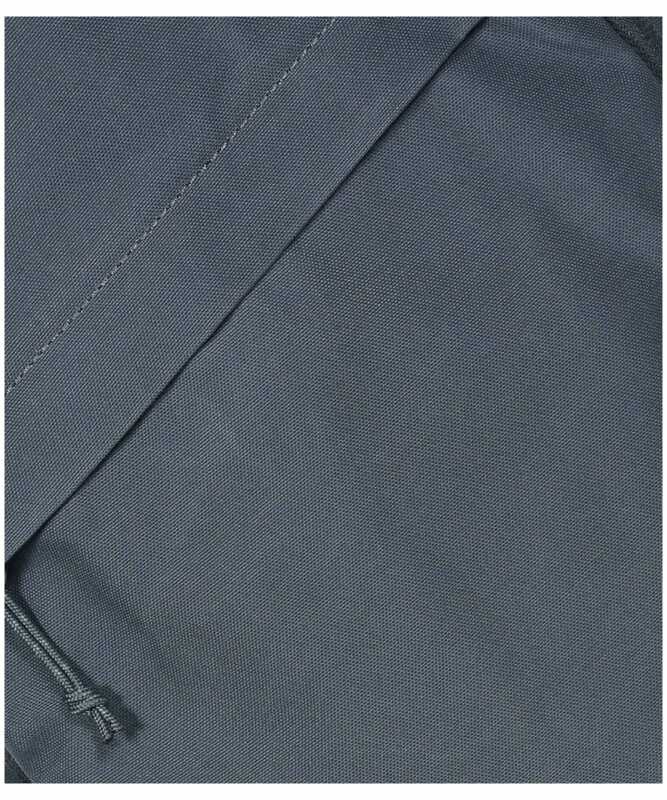 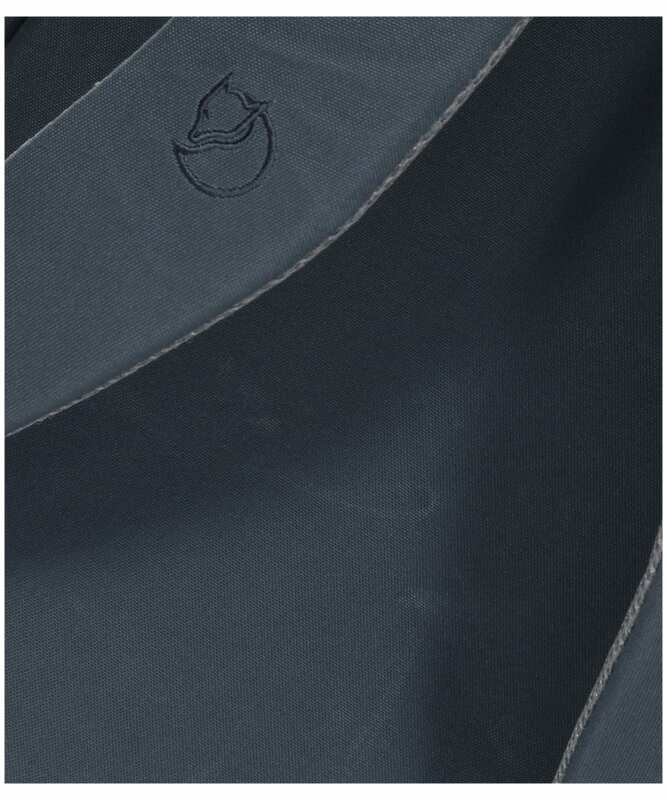 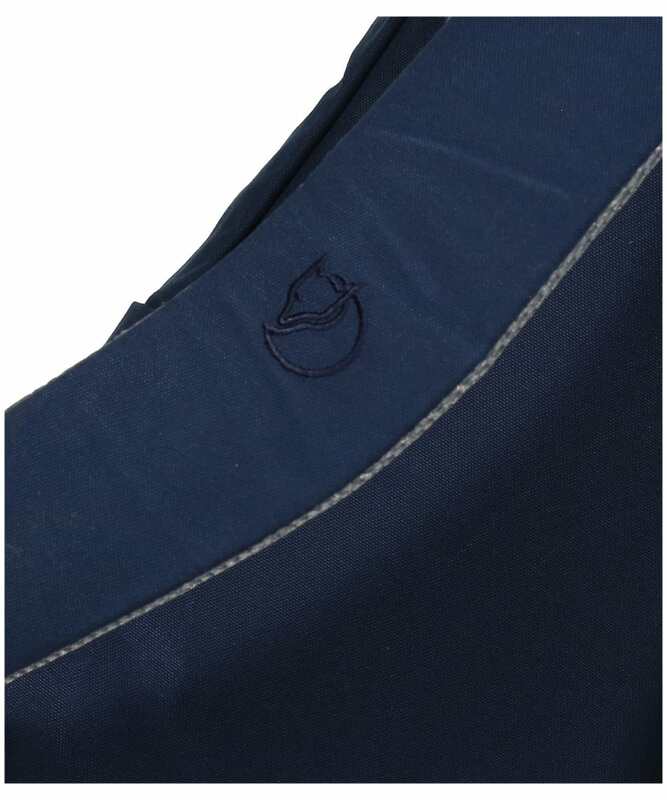 Also boasting two side pockets, a zipped security front pocket, inside mesh pockets and a fleeced lined pocket for your phone or sunglasses, the Raven has numerous packing options and space for all your essentials, so nothing need be left behind. 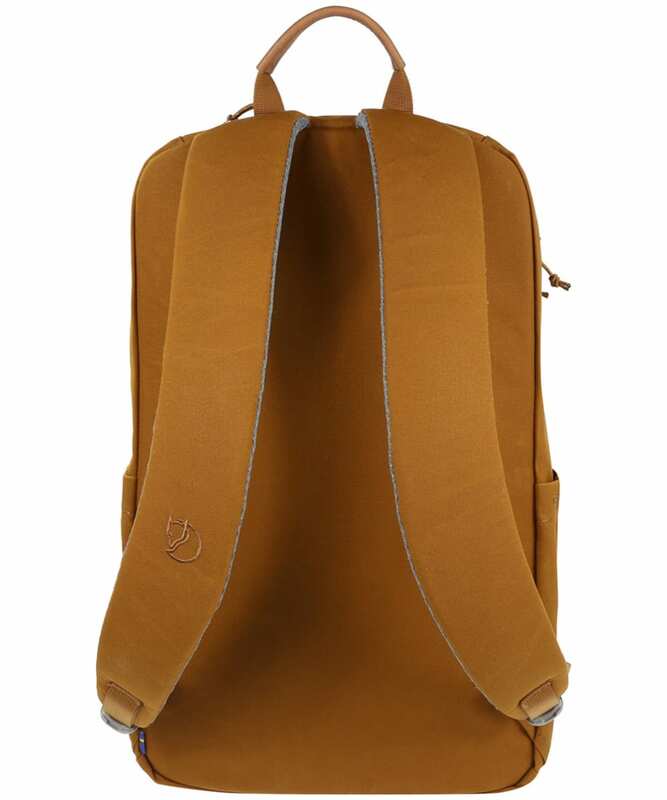 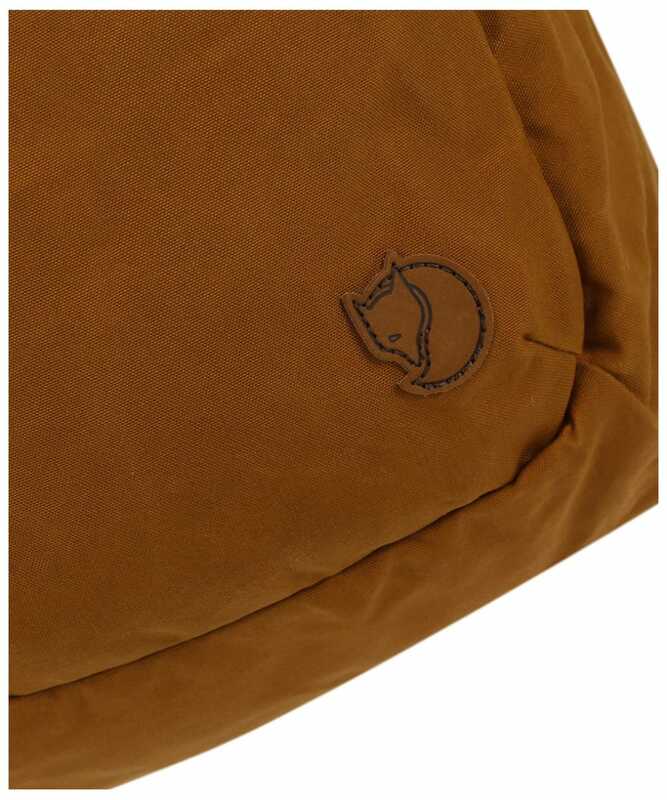 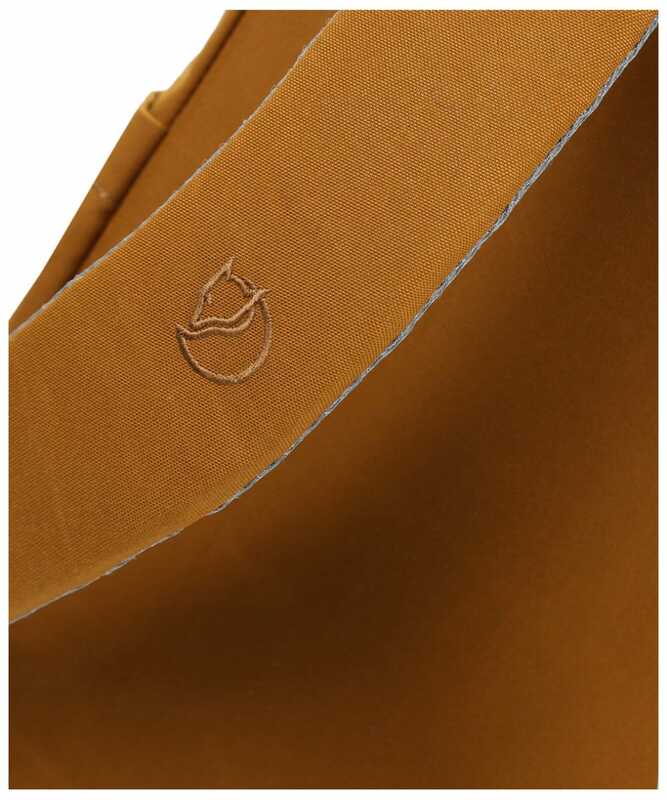 Featuring leather detailing on the handle as well as padded back panel and shoulder straps, Fjallraven have combined style, practicality and comfort beautifully. 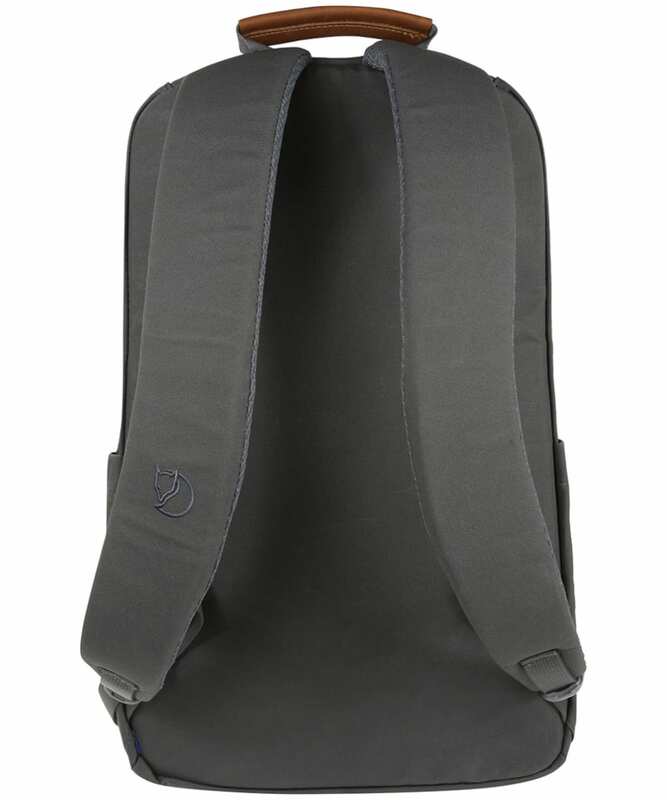 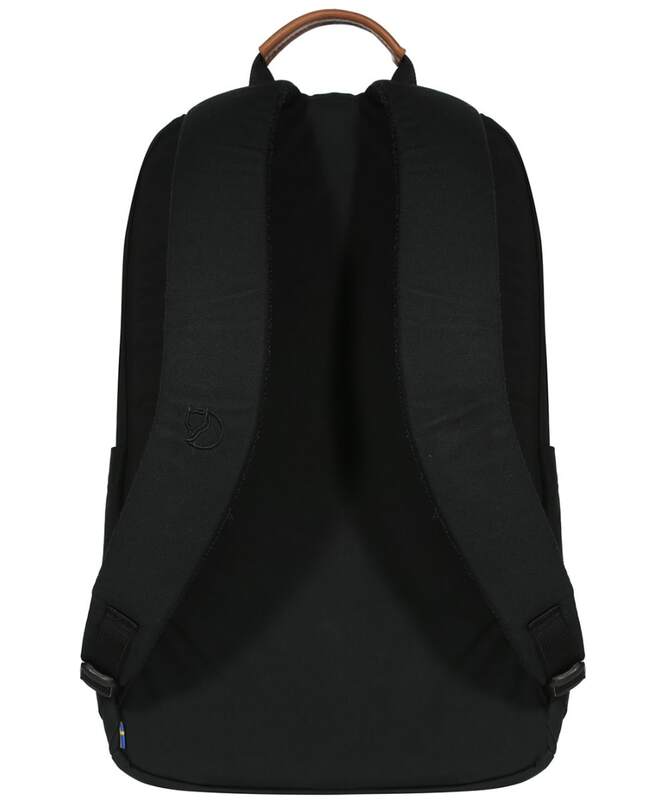 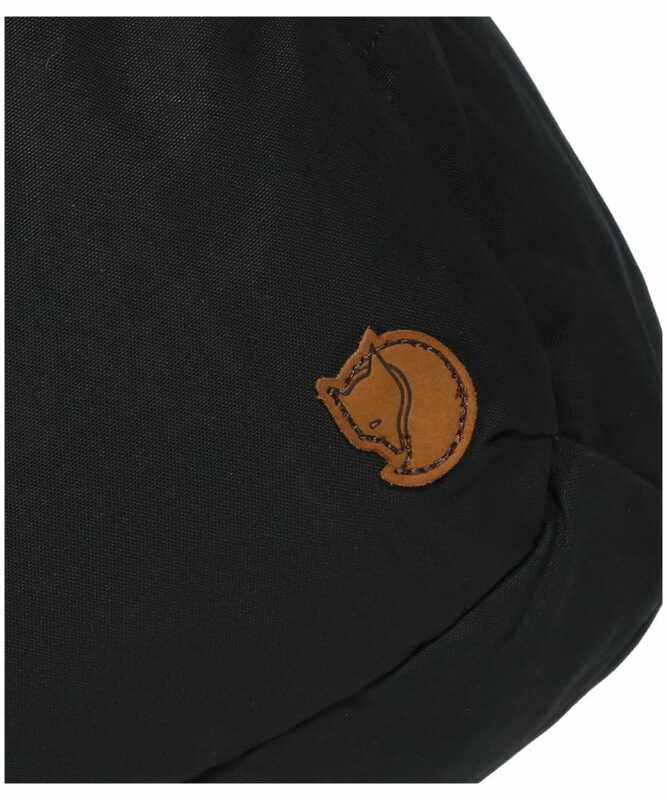 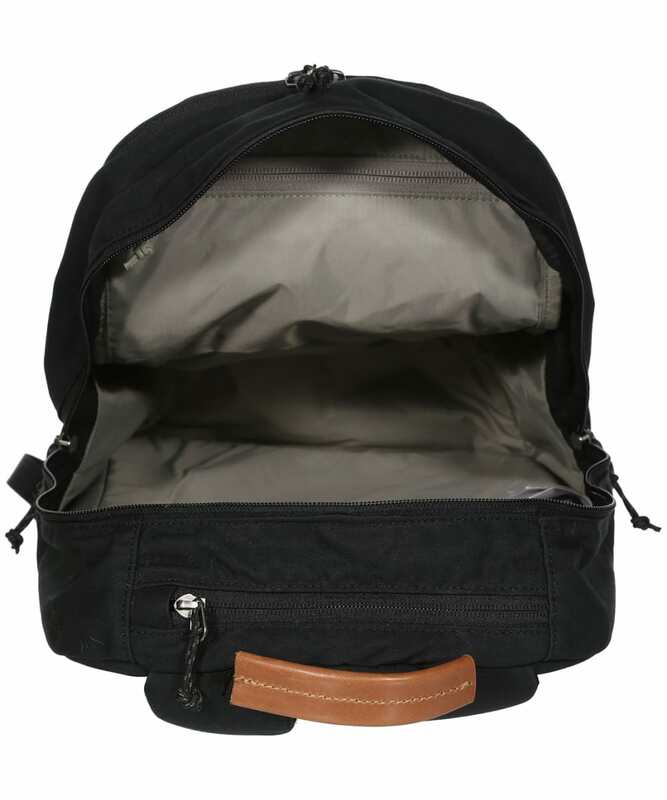 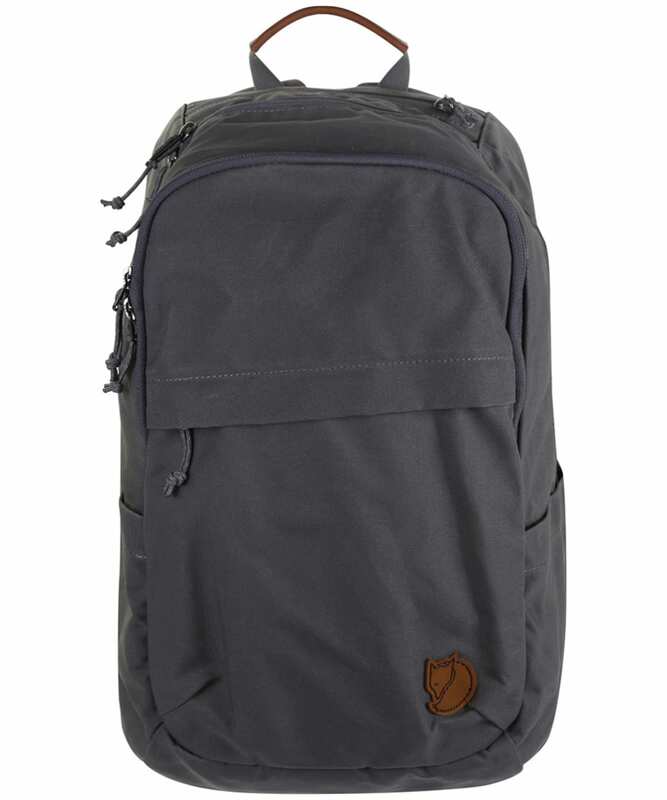 Fjallraven Raven 20L Rucksack - Black is rated 5.0 out of 5 by 1.